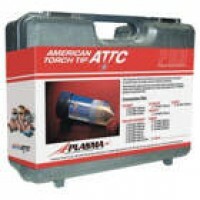 Plasma High Definition torches from American Torch Tip Company can turn your conventional plasma cutting system to high definition cutting without the huge expense of upgrading or improving further your existing power supplies. 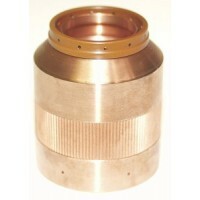 PHD and torch conversion kits and consumables are available for Hypertherm* and Kaliburn* plasma systems. 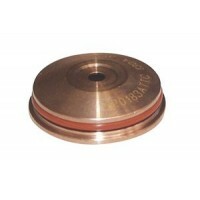 *Plasmatech OnLine Ltd is in no way affiliated with Hypertherm or Kaliburn. 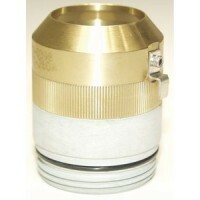 References to the above named machines, torches, consumables, and reference numbers are for convenience only. 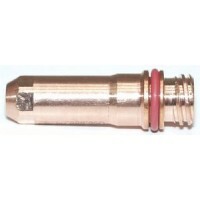 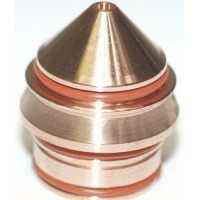 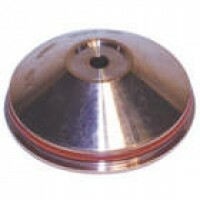 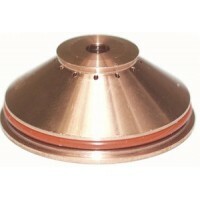 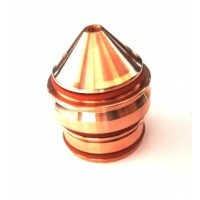 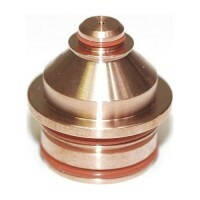 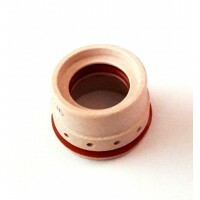 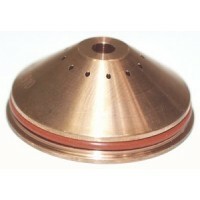 Plasmatech supplied products are manufactured for or by Plasmatech OnLine Ltd.